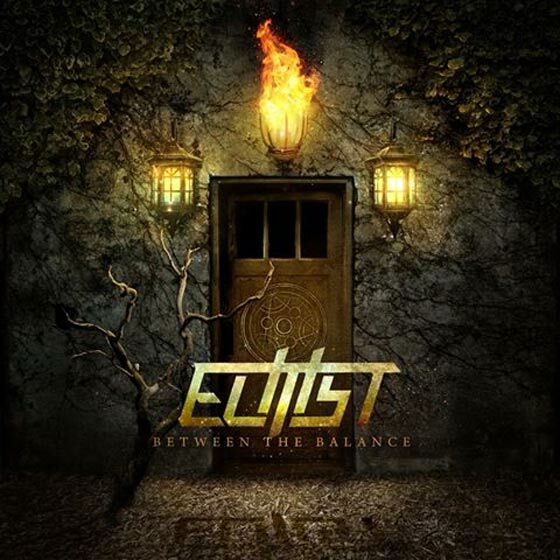 Elitist : Between The Balance EP album download | Has it Leaked? Elitist is an American progressive metalcore band from Los Angeles, California and is signed to The Anti Campaign. They have recorded two EP's and one full-length album to date, the most recent being Reshape Reason, released on September 25, 2012.